a modern rom-com retelling of the Cyrano de Bergerac story set in high school. 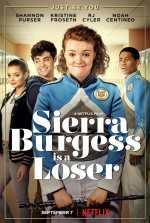 Sierra Burgess Is A Loser release date was Friday, September 7, 2018. This was a Netflix Only release. 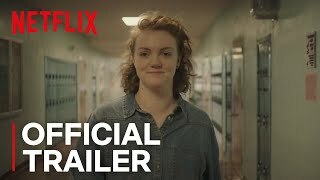 The story centers on Sierra (Shannon Purser), an intelligent teen who does not fall into the shallow definition of high school pretty but, in a case of mistaken identity that results in unexpected romance, must team with the popular girl (Kristine Froseth) in order to win her crush. Described as a contemporary retelling of the Cyrano de Bergerac tale (4/11/17).